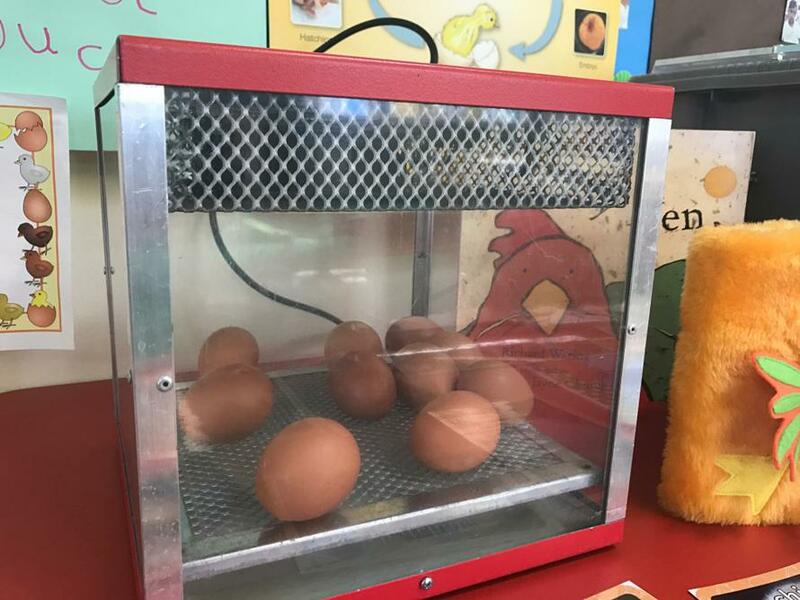 Our Nursery class has been learning about chicks and how they hatch. We started off on Monday 13th March with 10 eggs. 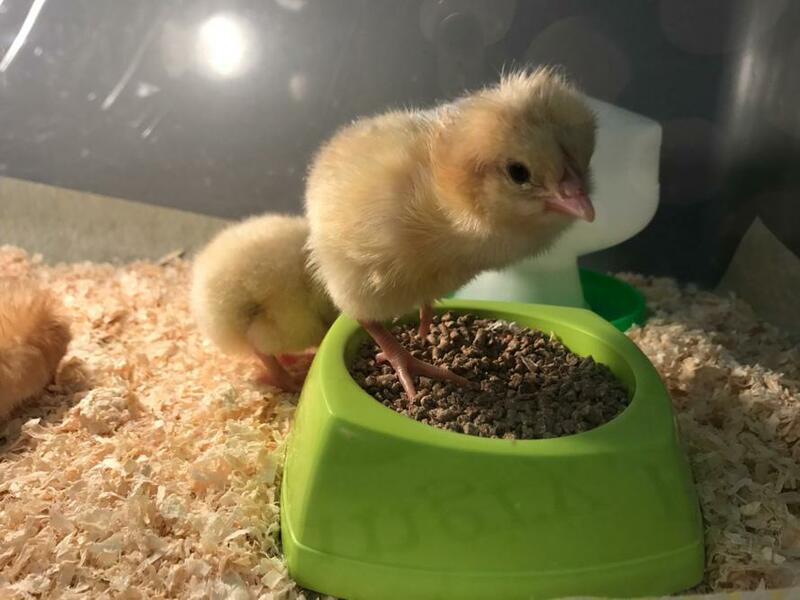 By Wednesday morning, the first arrivals were around to welcome the Nursery children into class and three more chicks had hatched by start of play today. 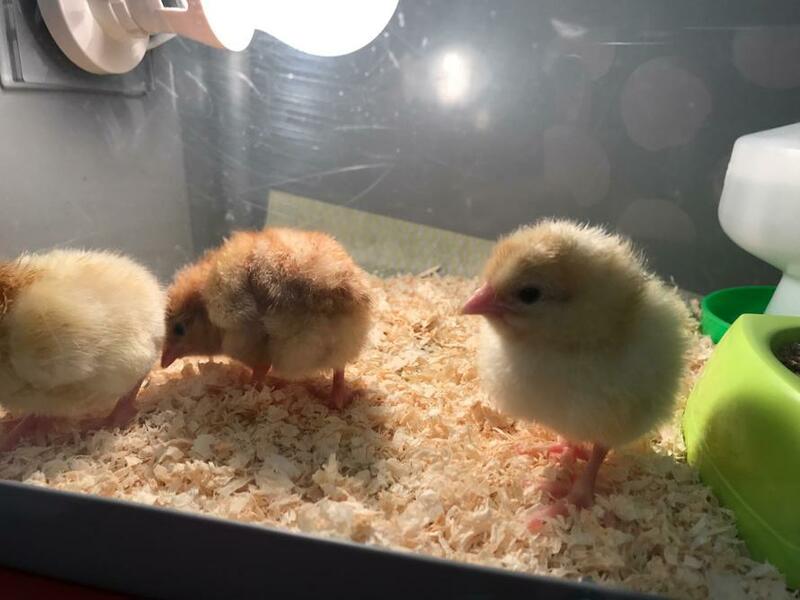 The chicks have proved a great hit with pupils, parents and staff! Stop Press: another new arrival at 10.05 today.